How to help in pronunciation in an online class? Do you feel that your career or professional life is slacking? Do you want to give your career the much needed boost, but don’t know what to do? Apart from the technical skills required for your job, there’s one more skill you need, and that is English fluency. In this day and age, fluent English speaking is a skill that is required by one and all. Unless you live under a rock, there will be many instances where you will have to communicate with other people, and you will have to do so in writing or spoken English. This is the reason why there are so many English speaking classes and courses – everybody recognizes the need to speak fluent English! Whether you are a student, a housewife or a working professional, you will benefit a whole lot from learning English speaking. Having said that, there is a major constraint when it comes to learning English, and that is time. 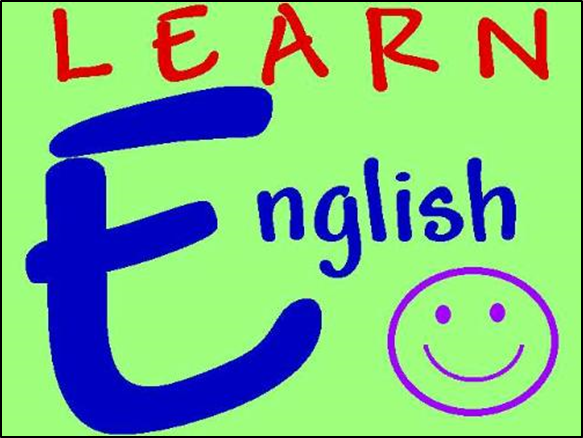 When you sign up for an English speaking course, you will have to attend classes and follow a schedule. However, that is not possible for everyone, especially students and working professionals who are already time bound. That is why, such people prefer to sign up for online English classes, that give one the flexibility to study and learn as per one’s convenience. While online English courses sound like the best thing ever, many people have concerns, regarding how will they learn proper pronunciation, as they cannot have the leisure of personal attention in an online English speaking course. As always, we are here to help you learn how you can gain maximum benefit and learn proper pronunciation in an online class. · Pay attention to the spellings: English, for most parts is an easy language. As long as you know the sounds of particular letters and can read words/ sentences, you should be able to pronounce the words correctly as well. Barring words that have silent letters, you can easily learn pronunciation if you pay proper attention to the spellings. · Audio tutorials: Most online English courses provide audio tutorials in addition to the written ones. Audio tutorials are very easy to follow and they come with various functions where you can slow down the audio and listen in a better way. · Break down the word: Long words take time to be learned and can be a bit of a task. In case of such words, it is better to break it down into two-three parts and learn them. For example, the word ‘longitude’ can be quite a mouthful at one go. Therefore, you can break it down as ‘lon-ge-tue-de’. See, that’s how simple it is! · Be proactive: Try and learn new words yourself. In case of a doubt, do not hesitate to post your question. 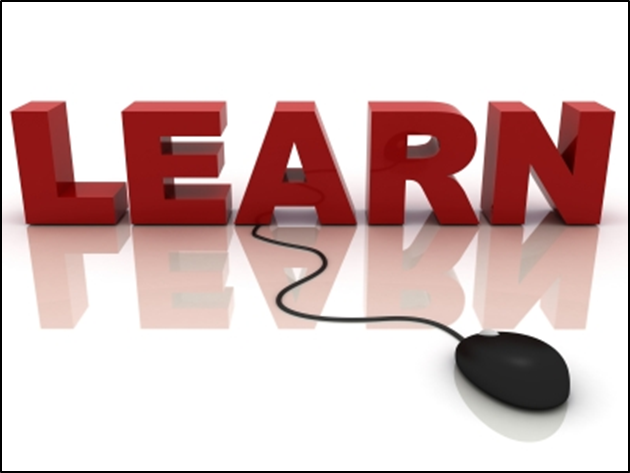 If your online class is an interactive one, make sure that you make the most of it, Ask questions, clear your doubts. In case there is a particular word you wish to learn the pronunciation of, ask for the tutor’s help. Fluent English speaking can be achieved if one puts his mind and heart into it. Anyone, who is fluent in spoken English, started just like you by learning one word at a time. 1. What are vowels and Consonants? 2. How to Stress on Words While Speaking English? 5. How to Speak Clearly and Fluently?